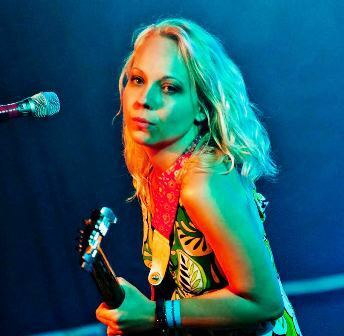 Blues singer/guitarist Chantel McGregor has 'gone Gothic' on her new album. The 29-year-old from Bradford, who is touring the UK during September, October and December, reveals that Lose Control is influenced by the darker side of life. "I've always been interested in the dark side of Southern Gothic literature, artwork and media," says Chantel. "I wanted to create an album that reflected the imagery and themes of that genre. I drew inspiration from the TV shows True Detective and True Blood and studied the literary works of Tennessee Williams, Carson Mullers and Mark Twain. "I also surrounded myself with imagery from artists and photographers such as Walker Evans and Clarence John Laughlin, all to immerse myself in the sinister, dark world of depravation, magic and voodoo, writing most of the songs from the perspective of the disturbed flawed characters." "Playing live to great audiences is one of the most wonderful feelings, I feel lucky to be able to do something that I love, see the world and bring happiness to others through my music," she admits. A female guitar prodigy, at the age of 14, Chantel was told by major labels that she had a "great voice, but girls don't play guitar like that!" Wisely ignoring the comments, she enrolled at Leeds College of Music and became the first student in the college's history to achieve a 100 per cent pass mark, with 18 distinctions. She left with a First Class Honours degree in Popular Music and a coveted prize for outstanding musicianship. 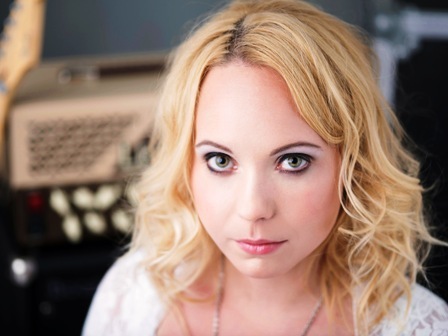 Early in her career, Chantel was invited to perform with Joe Bonamassa on two of his UK tours. In 2011, her debut album, Like No Other, was produced by Livingstone Brown, whose production credits include Ed Sheeran, Robin Trower, Tina Turner, and Shakira. 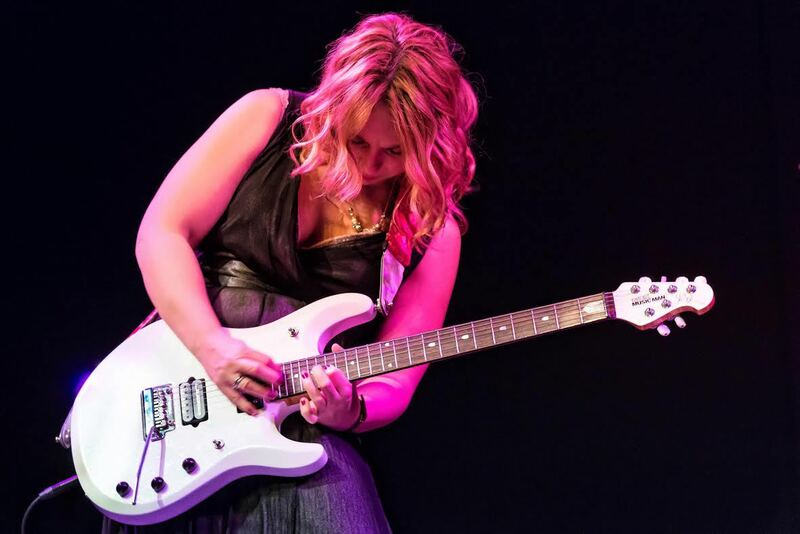 In 2013 and 2014 Chantel was voted by the British Blues Awards as Guitarist of the Year. Lose Control, which is released on her independent boutique label Tis Rock Music, shows how her blues rock template has evolved into a bigger, bolder sound. Chantel says: "I really enjoy creating my own songs, it's a fantastic way of being able to say what I wouldn't normally say in everyday life and getting my feelings out, writing for me is very therapeutic." Dec 17: The Flowerpot, Derby.